These are the guidelines to install TWRP recovery on Google Nexus 9 running Android 6.0 Marshmallow. After you finish the guide on installing TWRP recovery on Google Nexus 6, you can follow the guide through on how to root the Google Nexus 6 running Android 6.0 Marshmallow on build MRA59K, which is the official factory image release. TWRP recovery was the first recovery to come out on the Google Nexus devices. Moreover, it was the first recovery to ever come out with a touch user interface. The touch-based recovery means you see the buttons on the mobile device’s display. Before seeing any touch-based recovery, we only had ClockworkMod recovery which you must press the Volume Up and Down keys and the Power button to scroll and confirm actions when in the recovery mode. Naturally, the touch-based recovery has become more popular over time, although both versions of recovery let you do the same thing. Use this guide only on the Google Nexus 9 tablets. We have a guide for each of the main Google Nexus devices here on the site, so there’s no need to take unnecessary risks in flashing a file on the wrong device. Download the HTC USB drivers  directly to your computer. You need to connect to a Windows computer for the guide and therefore you must enable the USB Debugging Mode. Without the Debugging working, you cannot connect to the computer. Point to the Apps icon > Settings app > Developer Options and tap the box that says USB Debugging so it is working. If it is already on with a mark, then you know it is working already. You are voiding the warranty by flashing a custom recovery on your device. You’ll need the stock recovery back on to send it away for free repairs. Download the Android SDK  from the official Android developers page. Learn how to set up ADB and Fastboot on a Windows PC  by following our guide. Download the TWRP recovery flounder file from here . We are giving you the touch-based TWRP recovery, because according to our readers, it is the preferred option over CWM recovery with the Nexus devices. While we do agree that TWRP was the first recovery available, you should understand that they both are now available and you can use CWM recovery if you prefer that custom recovery. Completely power down the Google Nexus 9 tablet. Reboot to Fastboot mode by holding the Volume Down and Power buttons together for a few seconds until the screen changes. Open the folder you have after extracting the Android SDK. Hold down the Shift key on the keyboard and right-click the mouse on an empty area within that same folder. Choose to open the command prompt windows here from that new menu you should see. Type the command: ‘fastboot flash recovery twrp-2.8.7.0-flounder.img’. Your device will make changes on the display of the Nexus 9. Choose the ‘recovery’ option from the Nexus 9’s display. 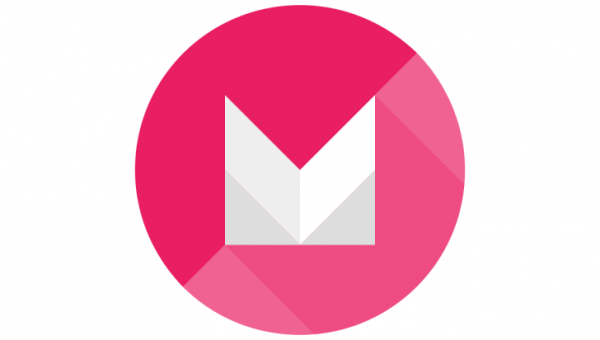 Now learn how to root the Google Nexus 9 on Android 6.0 Marshmallow MRA58K .